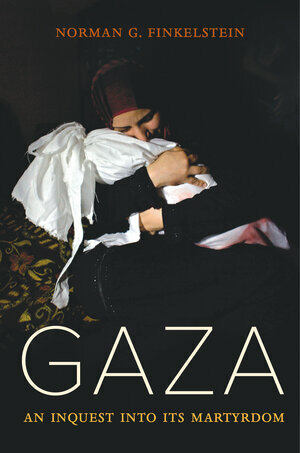 "No one who ventures an opinion on Gaza . . . is entitled to do so without taking into account the evidence in this book." 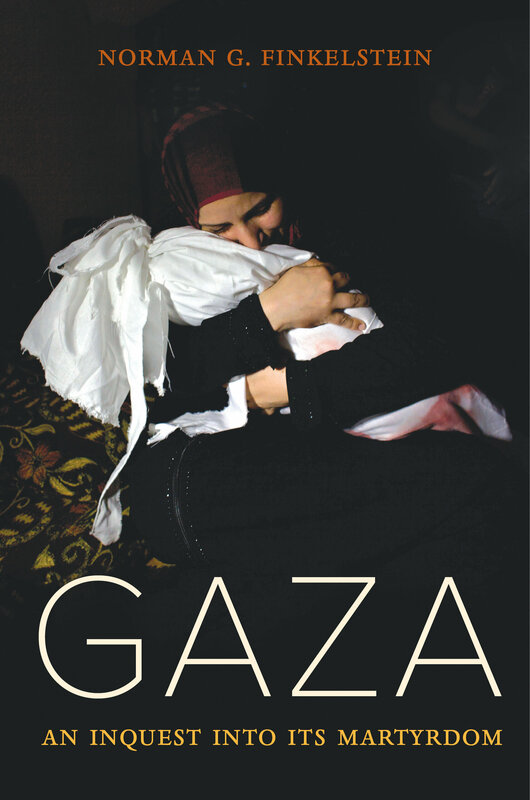 Based on scores of human rights reports, Norman G. Finkelstein's new book presents a meticulously researched inquest into Gaza’s martyrdom. He shows that although Israel has justified its assaults in the name of self-defense, in fact these actions constituted flagrant violations of international law. But Finkelstein also documents that the guardians of international law—from Amnesty International and Human Rights Watch to the UN Human Rights Council—ultimately failed Gaza. One of his most disturbing conclusions is that, after Judge Richard Goldstone's humiliating retraction of his UN report, human rights organizations succumbed to the Israeli juggernaut. Finkelstein’s magnum opus is both a monument to Gaza’s martyrs and an act of resistance against the forgetfulness of history. Norman G. Finkelstein received his doctorate from the Princeton University Department of Politics. His many books have been translated into some fifty foreign editions. He is a frequent lecturer and commentator on the Israel-Palestine conflict.